The crystals that comprise CelluForce NCC® interact with one another to form a structured liquid crystal. CelluForce NCC® is an inherently strong material because of its high crystallinity. Fluids containing CelluForce NCC® are shear thinning, meaning they decrease in viscosity with the application of shear. 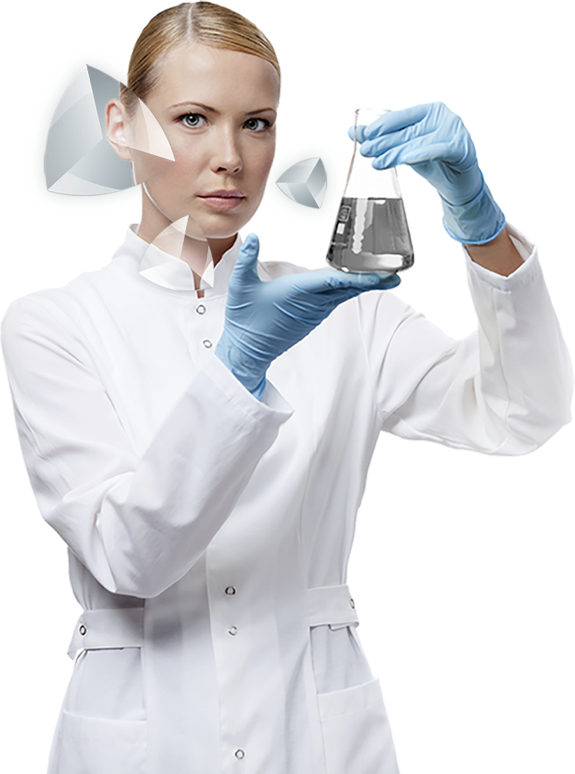 CelluForce CelluForce NCC® surface is comprised of hydroxyl and acidic groups that are reactive and can be functionalized with other chemicals. 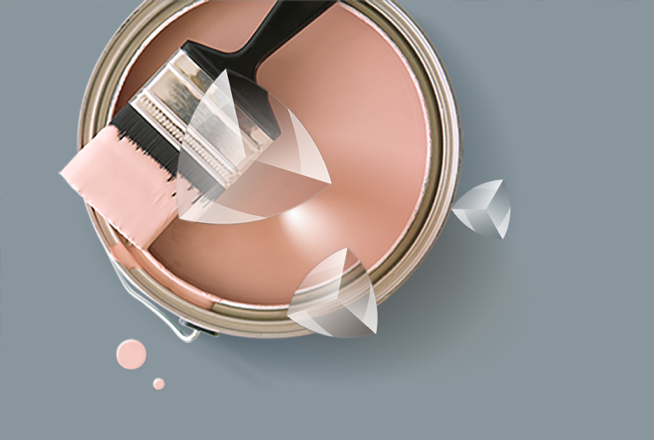 CelluForce NCC® forms solids with structural colour. As the ordered CelluForce NCC® fluid becomes a solid, its colour is created by the interaction of light with the layered structures that are developed. CelluForce NCC® has an inherently high surface area. This is a result of the size of its separated particles, which is a function of the source of the cellulose and the process of extraction. CelluForce NCC® is a charged material. The functional groups impart a negative charge to the surface of the crystal which, in turn, transmits electromagnetic properties to the crystal. In addition to creating iridescent effects in some applications, CelluForce NCC® is a sustainable material that significantly improves paints and coatings properties such as abrasion resistance and drying time. 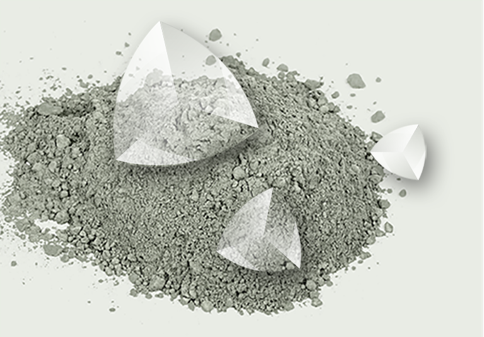 Given its ability to modify rheology and improve fluid stability, CelluForce NCC® can be used in various types of cement applications and has been shown to improve properties such as flexural strength and homogeneity. When used in conjunction with traditional materials in paper production, CelluForce NCC® has been shown to improve paper machine white water and product quality. Celluforce NCC® is made from wood obtained from Forest Stewardship Council (FSC) certified sources. As such, our raw material is fully sustainable and managed according to the highest industry standard. As a company, we are committed to an active and responsible approach to sustainability.